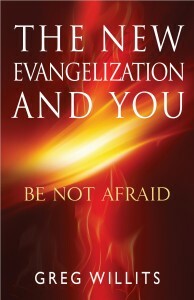 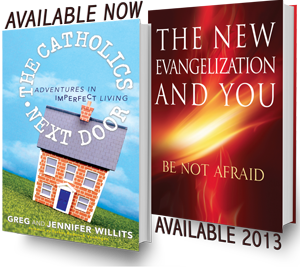 The New Evangelization and You: Be Not Afraid NOW AVAILABLE! 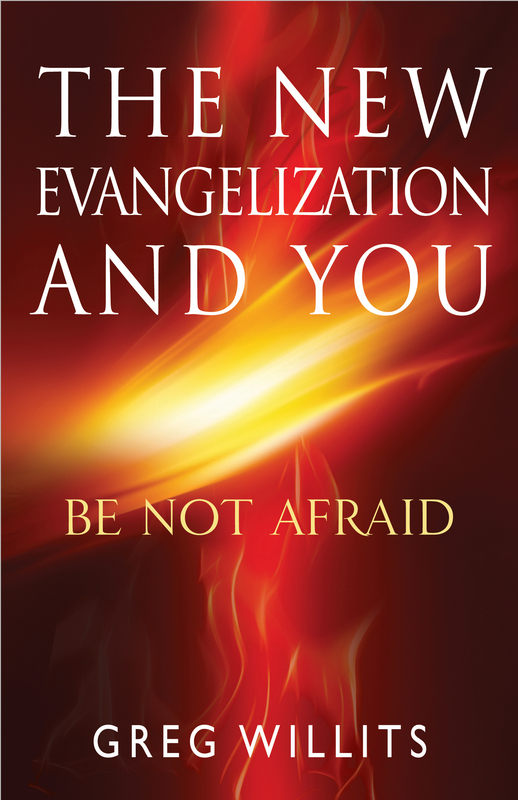 My brand new book, “The New Evangelization and You: Be Not Afraid” is now available in paperback and eBook formats, as well as in audio formats on CD and downloadable MP3. 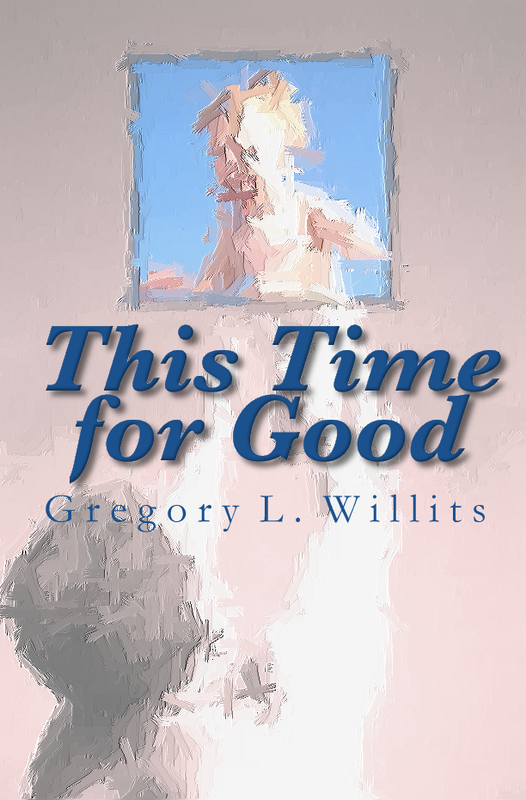 Read more reviews on Amazon and pick up a copy today.